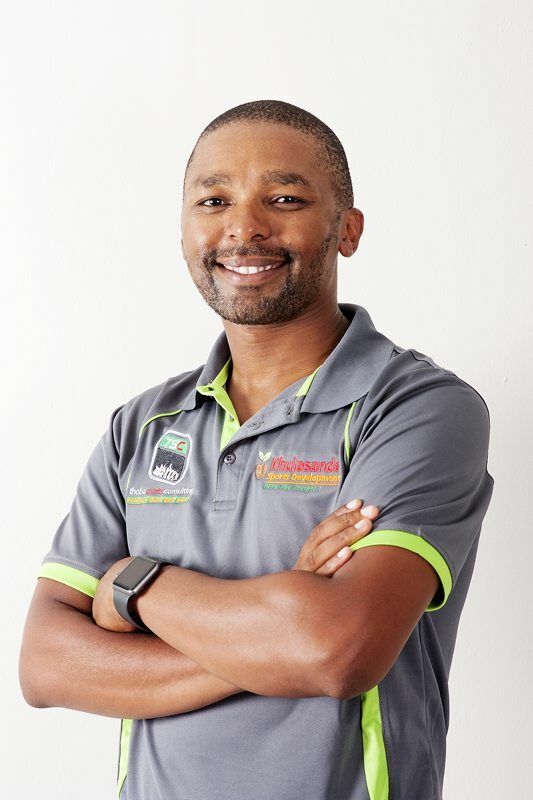 Mr Thobela Thoba is a qualified Sports Administrator, having attained his National Diploma in Sports Administration and Marketing in 2004, FIFA / CIES Executive Certificate in Sports Management in 2016 (both at NMU). Together with his academic qualifications, he posseses a wealth of experience spanning 18 years in the field of sports administration and sports coaching, particularly youth coaching. Thobela Thoba is an IAAF Level 2, Athletics South Africa accredited coach. He specialises in coaching sprints and horizontal jumps and has produced over 70 provincial athletes and 4 national champions in his career. He has been the Eastern Province Athletics Sub-Youth, Youth, Junior & U/23 Coach from 2009 to 2016 and has also been a Coaches’ Instructor since 2009. He has taken up various leadership positions at management level and played a leading role in different sports organisations including Eastern Province Athletics, Eastern Cape Academy of Sports, Mustangs Sports Academy, TJ Athlete Management, Nelson Mandela University Women' Football, Port Elizabeth Football Association and at Victoria Park High School where he was employed as a Sports Co-Ordinator for 14 years between 2003 and 2016. 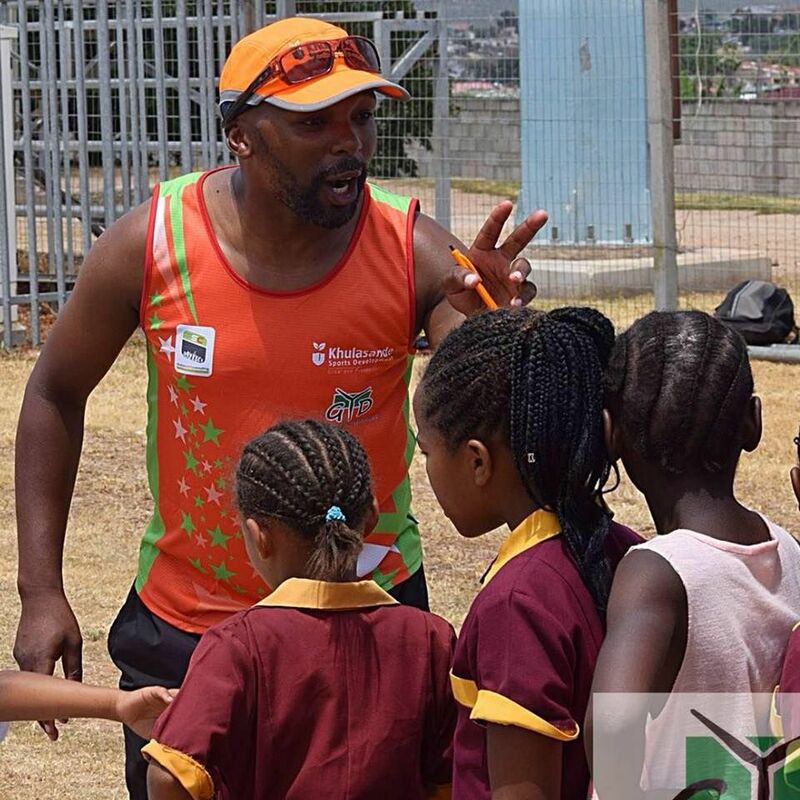 In 2015 he was appointed as the Eastern Cape Academy of Sport’s Sprints Mentor Coach, working with athletes from previously disadvtanged and rural areas of the Eastern Cape. Through the Eastern Cape Academy of Sport, he has also travelled to various parts of the Eastern Cape to conduct Coaches’ Workshops, covering the basics of coaching sprints and athletics in general is absolutely passionate about youth development and sports in general. Besides heading up Khulasande Sports Development, Thobela also heads up ACT Elite Training Academy, which is a high performance athletics coaching agency based in Port Elizabeth. The academy is home to mostly, though not limited to sprinters, jumpers and middle distance athletes. He is also a director at Thoba Sports Consulting, a sports management consulting company based in Port Elizabeth. 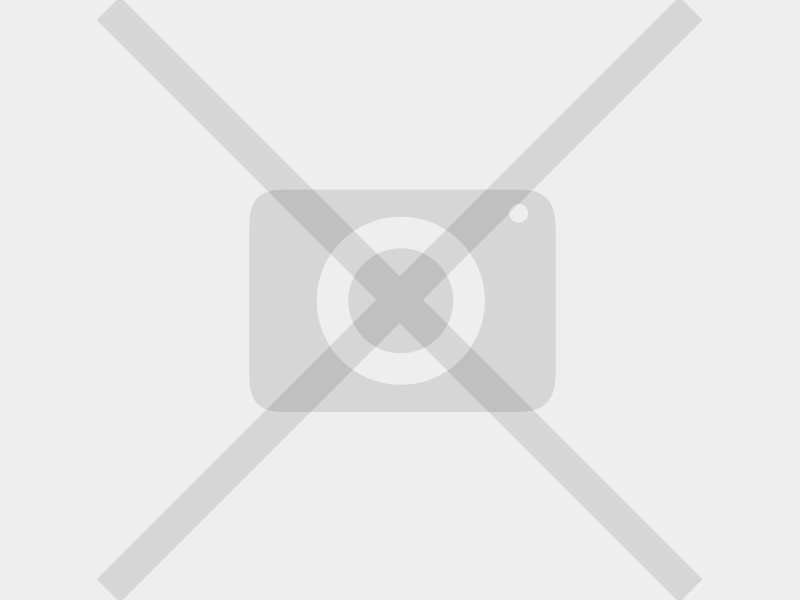 Mr Thoba is very experienced in the world of sports coaching, administration and sports event management. His passion for youth development and providing opportunities for growth to the youth is his main motivation and driver. Khulasande Sports Development is a life-long dream of a young boy who grew up in the dusty streets of Motherwell, but through hard from his single mother, had the privilege of attenting a former Model-C school opening a world of opportunities many of our young children do not have. Khulasande Sports Development is a way of giving back to the community, while providing opportunities through sport.